and fittings on top of tank containers, IBC’s, road tankers, rail tank cars and storage tanks. 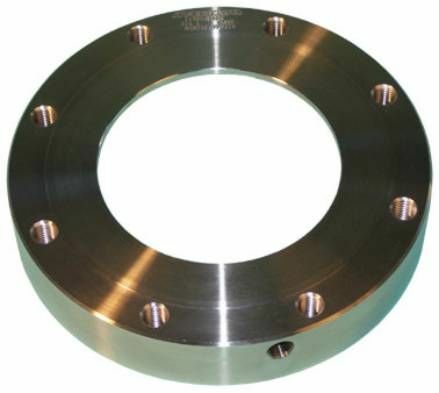 Perolo 316L stainless adaptor flanges are designed to be placed in between weld-in flanges and fittings on top of tank containers, IBC’s, road tankers, rail tank cars and storage tanks. 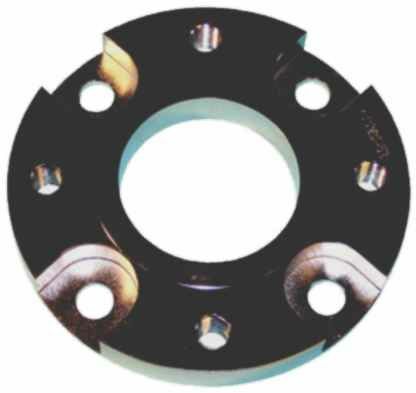 Perolo 316L stainless steel blind flanges are designed to close valves or flanges welded on tank containers, IBC’s, road tankers, rail tank cars and storage tanks. Perolo Tank Top 316L stainless steel weld-in flanges are designed to be welded on top of tank containers, IBC’s, road tankers, rail tank cars and storage tanks in order to fit valves and accessories. 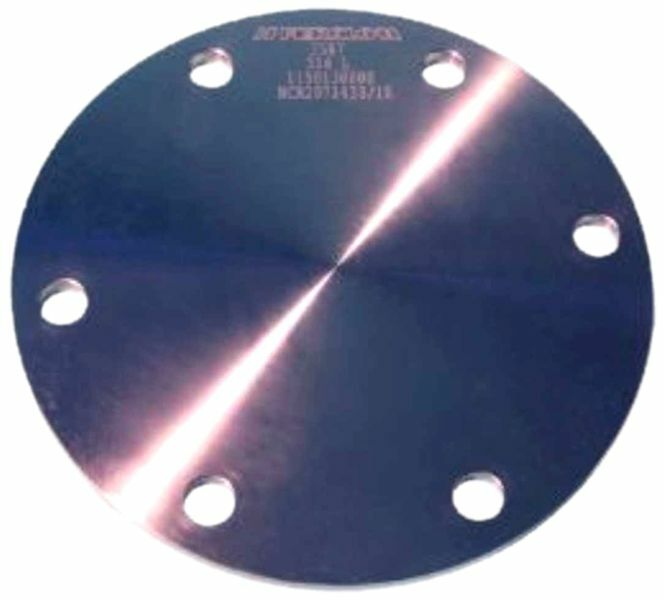 Perolo 2.5" & 3" Tank Top 316L SRV Weld-in Flanges are to be welded on top of tank containers, IBC’s, road tankers, rail tank cars and storage tanks in order to fit safety relief valves. 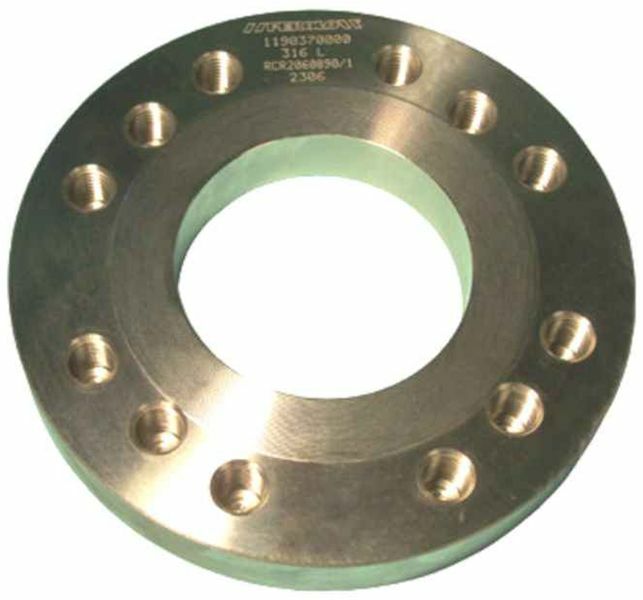 Perolo Tank Bottom 316L stainless steel weld-in flanges are designed to be welded at the bottom of tank containers and IBC’s in order to fit valves for tank filling and discharge purposes. 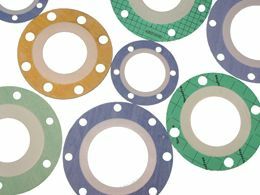 Flat gaskets to be placed in between two flanges and ensure leak tightness. 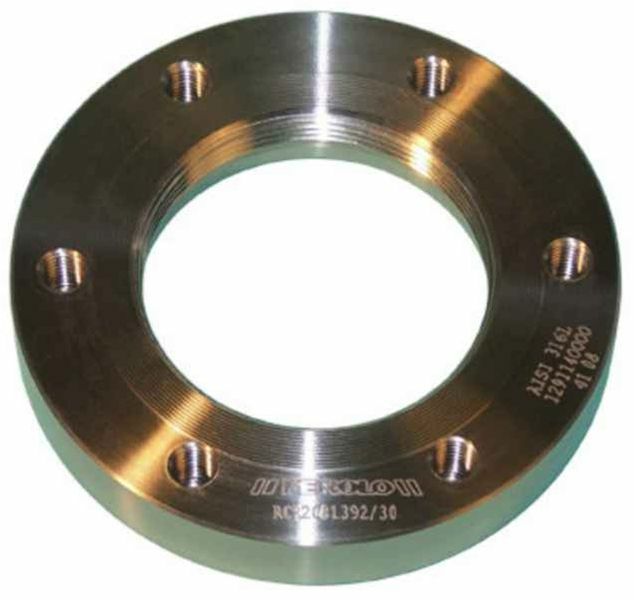 Perolo 316L Stainless steel weld-in flanges are designed to be welded on top of tank containers, IBC's, road tankers, rail tank cars and storage tanks in order to fit valves and accessories for tank filling and discharge purposes. Download Specification Sheet 1 1/2" Download Specification Sheet 2"